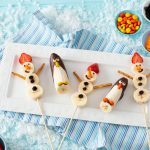 Looking for some easy, healthy, snack recipes for the little ones after school? 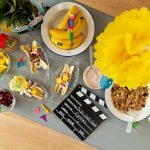 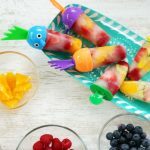 We have put together some of our favourite tried and tested after school snacks for you to try with your kids! 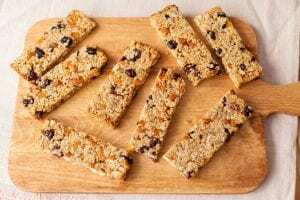 Packed with nuts and dried fruit, these granola bars barely hit our counter-tops before they are hoovered up. 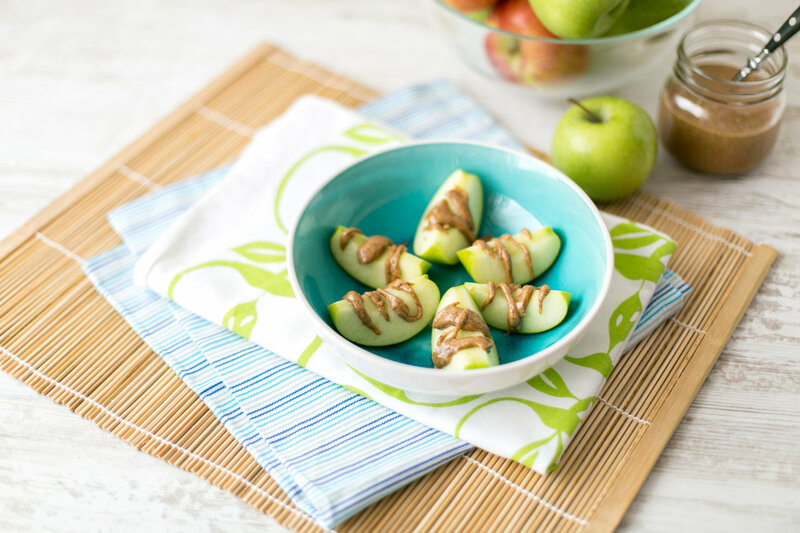 Healthy ,no added sugar, nut butters are a great way to get healthy fats in to your kids daily diet. 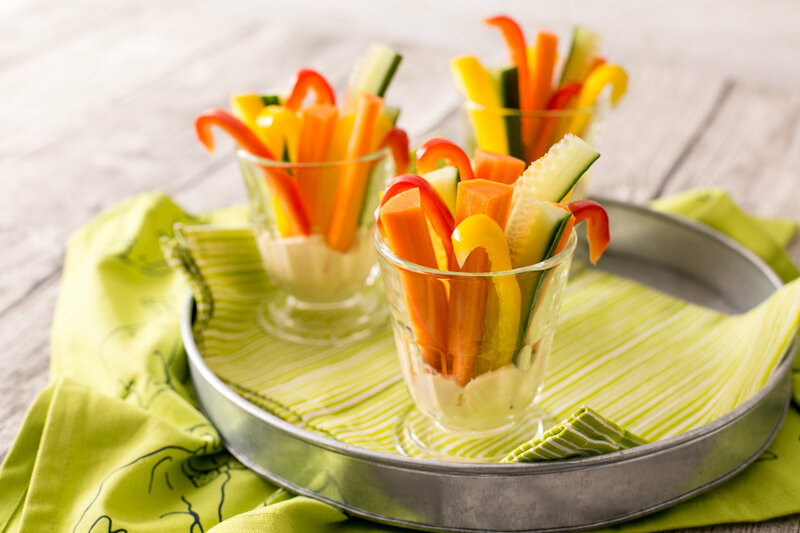 This snack is great as not only does it have healthy fats kids are also getting 1 of the 5 a day. 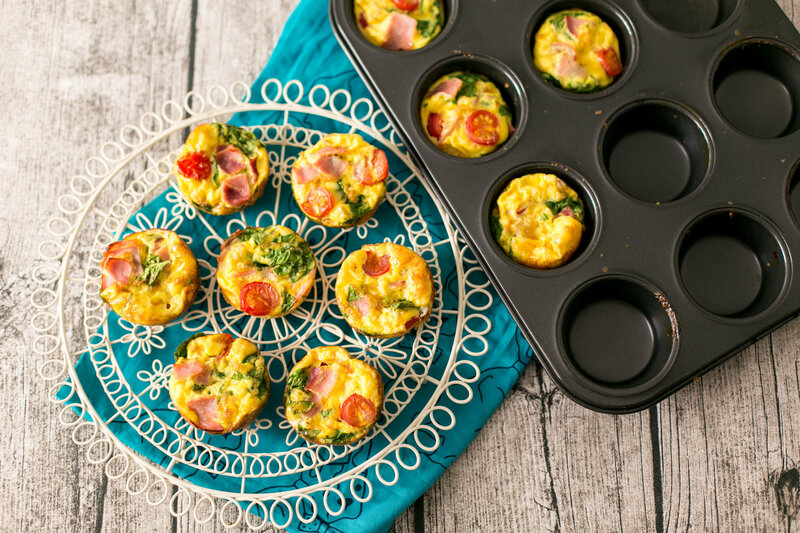 You may be thinking ham and egg in muffins? 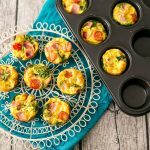 But once the kids try these delicious savoury muffins you will want to make them every week. 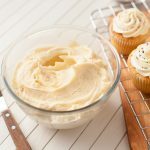 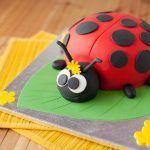 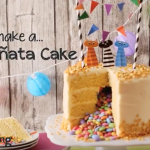 Check out our recipe for a tasty treat! 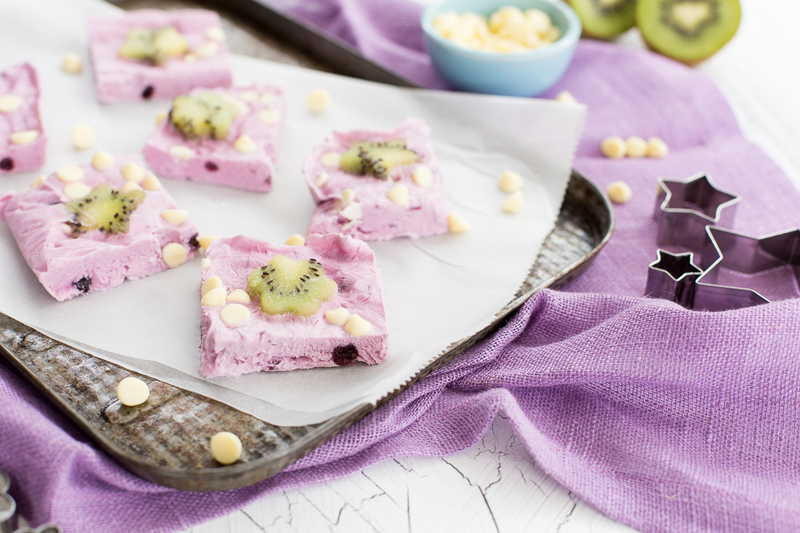 This blueberry & kiwi bark is so easy to make but tastes amazing.